Conference Catalyst, Magician and Speaker Dan Trommater | Want To Increase Happiness & Wellbeing? 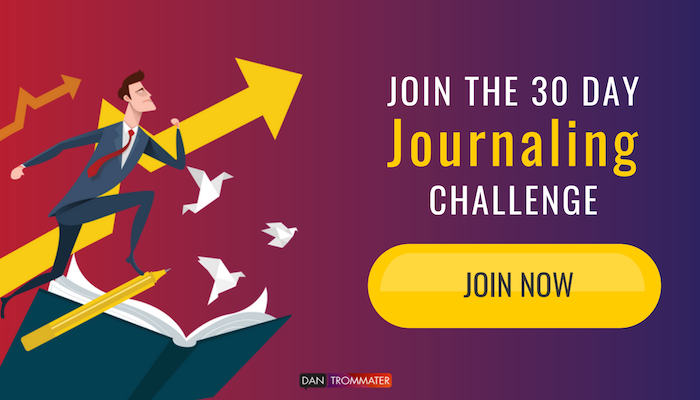 Join the 30 Day Journaling Challenge! 13 Oct Want To Increase Happiness & Wellbeing? 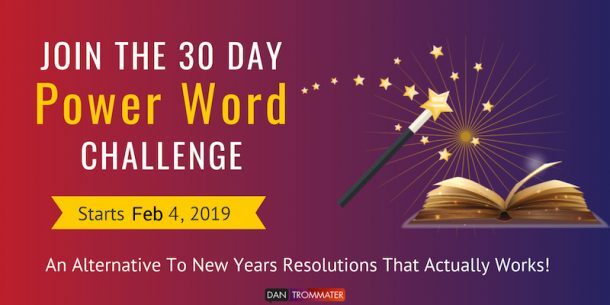 Join the 30 Day Journaling Challenge! 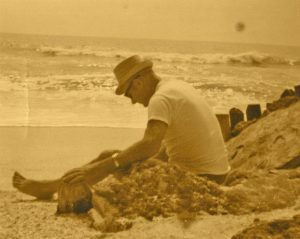 My maternal grandfather kept a journal for nearly 30 years. On most days, he simply wrote one a single line stating the events of the day. Taken separately, each entry isn’t much to look at. But as a whole, his journal paints a clear picture of a life well lived; full of love, loss, suffering, and joy. I never had a chance to ask Grampa about his journal. But looking at it now (one of my uncles took the time to actually type it all out and bind copies for the whole family! ), I can guess at his intentions. Of course, I think he wanted to record his life, not only for himself but, potentially, for his family. But more than that, I think he used it as a way to reflect on each day’s events, prioritizing what deserved to be recorded. In that way, he was able to look back on each day to savour the ‘good’ and mentally process the ‘bad’. Now, almost 30 years since his death, research is showing wide-ranging benefits of journaling. Journaling has a positive impact on health and well being. Getting your thoughts out of your head and onto a page helps to process them and let them go. I find that journaling is a bit like talking with another version of yourself. That other voice allows you to get an outside perspective on things and consider new ways of thinking about the issue at hand, instead of just recycling the same thoughts over and over (rumination). While you can certainly get some value from one-time or occasional journaling, to really gain big benefits, you’ll likely need to develop a journaling practice. As anyone who has tried to start a new habit from scratch can tell you, that’s not always easy. One way to build a habit is to have some support, and that’s exactly what I’m offering! Receive a workbook full of journaling ideas, topics and the schedule for the month. Explore different types of journaling. Learn Positive Psychology tools and techniques to build your happiness and wellbeing. Get weekly support emails to help keep you on track. Be invited to participate in daily motivations on social media. I’ll be doing the challenge myself and I’d love to have you along. Let’s do this together! Sign Up Now! So glad you’ll be joining us Kate! No need to wait! 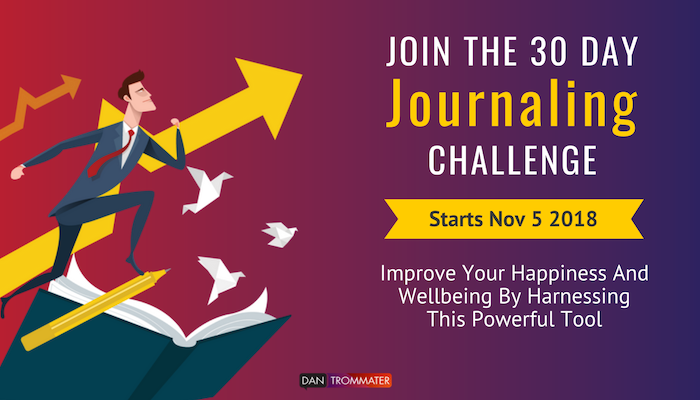 Once you signup, you’ll have access to download the Journaling Challenge Workbook. We’ll start the formal program on November 5, but you can do some prep work before then.